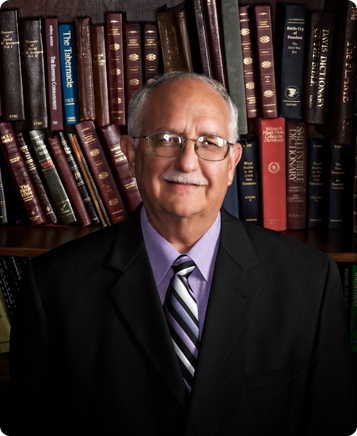 Brother Dave Smith has been in full-time ministry for over forty-five years. He was the Associate Pastor at First Assembly of God in Columbia, Missouri for fourteen years and has been at Jimmy Swaggart Ministries for over thirty-one years. Brother Smith has been a part-time Professor at Jimmy Swaggart Bible College since it opened in 1984. He is on the Pastoral Staff of Family Worship Center, and is a regular panel member on "The Message of the Cross" and "Frances and Friends" on the Sonlife Broadcasting Network. He and his wife Charla have been married over forty-four years and they have three daughters and seven grandchildren.